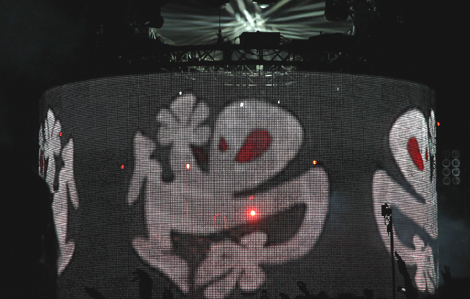 When the Detroit Electronic Music Festival started back in 2000, music festivals in general and electronic music festivals in specific were a much less common sight. Now the world is positively bursting with them, as scenes as farflung as Croatia and as close (for Americans) as Seattle and New York vie for clubbers’ frequent flyer miles. Detroit’s festival, now known as Movement, has had to step up its game to retain its dominance as the U.S.’s leading festival of its kind. 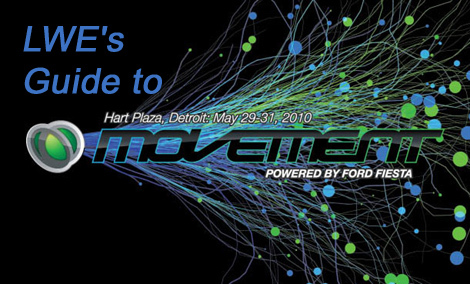 For the 2010 edition, Movement has expanded to five stages placed throughout Hart Plaza, one of which is sponsored by its sister festival, Movement Torino. With so much to choose from, LWE has decided to reprise last year’s popular festival guide. Because the daily schedule has not yet been released we’re breaking things down by stage, so at least you’ll know where to be to see these incredible artists at work. Updated: Schedules are posted below. The Vitamin Water stage is without a doubt the biggest (set in the concrete ampitheater) and fittingly hosts each night’s final headliner. Here you’ll find Richie Hawtin resurrecting Plastikman for his second U.S. appearance in many years, as well as live performances by 2007 headliner Model 500 and Kevin Saunderson’s Inner City. 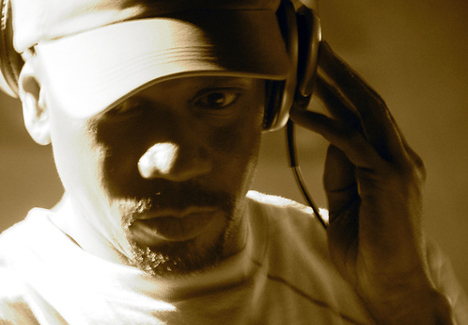 You’ll also find us at the Vitamin Water stage to see Chicago house legend Larry Heard spin, producer/comedian Kenny Larkin performing live, a dub-flavored DJ set from Mark Ernestus of Rhythm & Sound, New Zealand funkster Recloose, and a live set from up-and-comer Luke Hess. 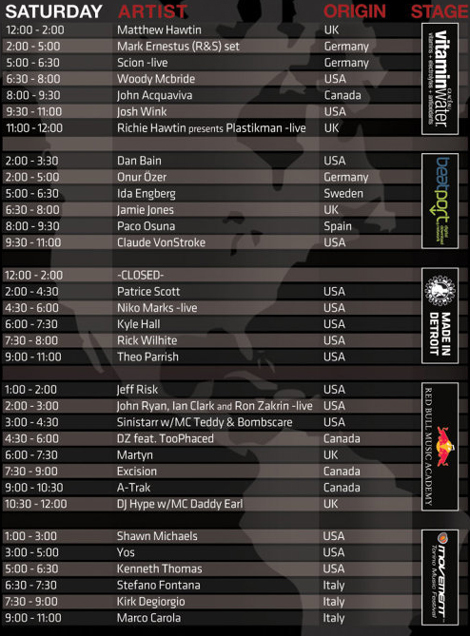 We might also check out DJ Sneak, Stacey Pullen, DJ Pierre, and Matthew Hawtin if time allows. There are few forces as powerful as RBMA within dance music and they’re bringing the goods to their stage next to the concrete pyramid. We’ll certainly be in attendance for the oddball antics of DJ Koze, the mighty improvisations of the Moritz Von Oswald Trio, the ineffable beatwork of Martyn, and pianist extraordinare, Francesco Tristano. 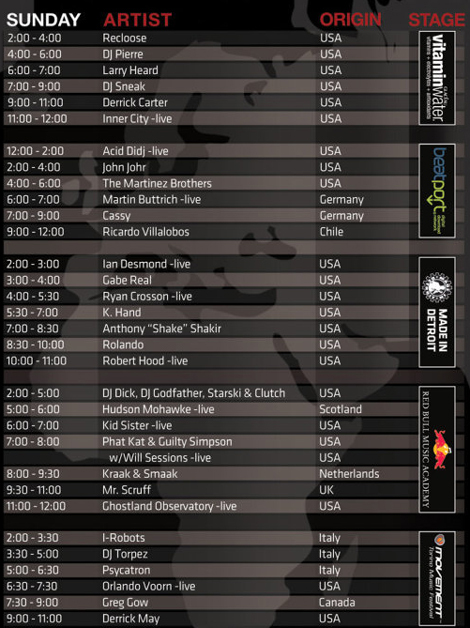 We’ll also stop by for Kraak & Smaak, Michael Mayer, Jimmy Edgar & co., and Simian Mobile Disco. That said, don’t be surprised if some of your unexpected favorites emerge on the RBMA stage, as they did last year for us. There’s been a lot of talk about why Paxahau, the company running Movement, decided to keep the Made In Detroit stage in the underground bunker for a third year. Last year we ended up avoiding the stage far more than we would’ve liked because of its dreadful acoustics. Although no explanations have been provided, we have been assured by people close to the festival that the area is being acoustically prepared to deliver a better sound. With all our hearts and for the sake of Detroit’s treasures, we hope so. All that said, there is an abundance of reasons to brave the cavernous space: Headlined by Detroit masters Theo Parrish and Robert Hood (who is playing live), the stage also features DJ sets from living legend Anthony “Shake” Shakir, the “Godson” Rick Wilhite, Sistrum Recordings head Patrice Scott, rising star Kyle Hall, and UR-affiliated Rolando. We expect to stop by for sets from K.Hand, Punisher and Ryan Crosson (live) as well, and shake our heads at having Magda of all people as a headliner. 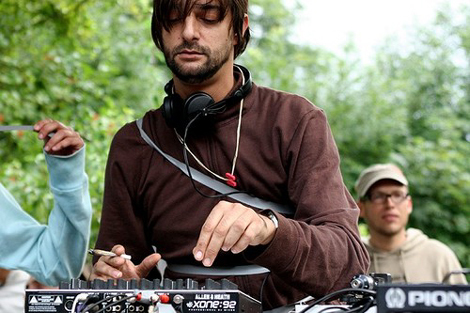 Although his name was only added to the bill recently, one of Movement 2010’s biggest draws is the first American appearance since 2002 from mad genius/superstar Ricardo Villalobos, so you can bet we’ll make our way through the Beatport stage’s densely packed crowds to take in his headlining set. 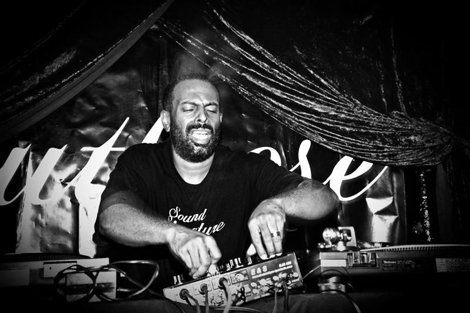 We’re always eager to enjoy a set from Cassy, especially if it’s outdoors, and we’re especially excited to see outrageous jazz/funk/house trio dOP in action. We’ll also be stopping by for sets from Radio Slave, Martin Buttrich (live), and The Martinez Brothers — mostly to see if the lattermost live up to the hype. 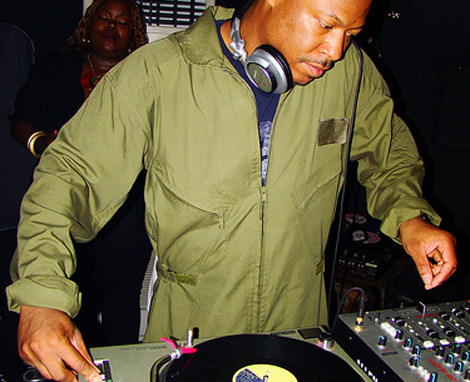 Movement’s newest stage is sponsored by its Italian sister festival and is headlined by founding father Derrick May, who also headlined Torino in ’09. 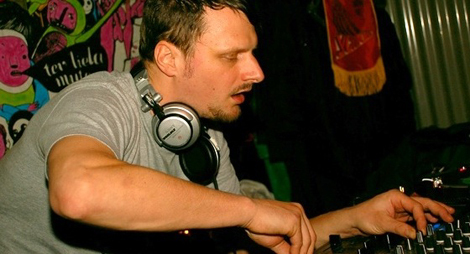 You’ll find us dancing to sets by Kirk Degiorgio, Orlando Voorn, and Monty Luke (live). In all honesty, we can take or leave the rest of the line up. 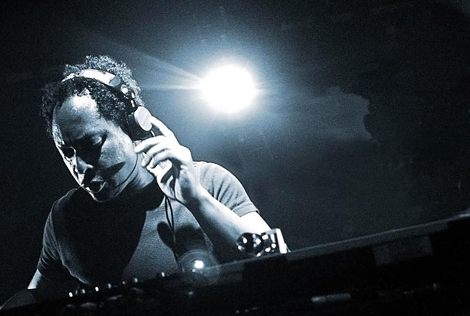 Check out LWE’s Guide to Movement Afterparties. Great overview. I’ll add Hudson Mohawke,Jimmy Edgar and Co. live, and Scion (live). Should be fun times. What a great way to celebrate any music with a music festival in Detroit. It’s good for the city and good for the attendees. I hope that this season is as successful as the past years. Onur Ozer is from Germany? Hawtin from the UK? how solid do we think this intel is again??? 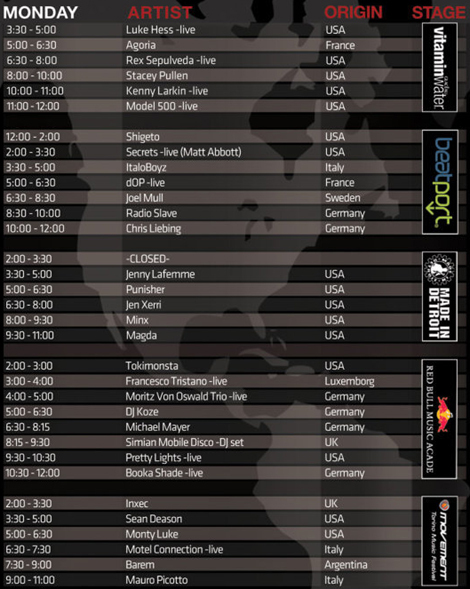 This is the official schedule according to James Canning who is handling media for the fest. I imagine whatever small mistakes they made (Kirk Degiorgio “from” Italy, Martyn “from” the U.K.) were a consequence of trying to get this schedule together. With over 100 artists it couldn’t have been easy. What’s really sad about these charts is that they’re designed by Ernst Benz, a watchmaker whose motto is “Precision Instruments for Timekeeping.” Apparently numbers are the object of their precision rather than facts. Wonderful goods from you, man. I’ve be mindful your stuff previous to and you are simply too fantastic. I really like what you’ve received right here, certainly like what you are stating and the way by which you are saying it. You make it enjoyable and you continue to care for to keep it sensible. I cant wait to read much more from you. That is really a terrific site.